This is not a calendar. Microsoft Excel took gene names (i.e. Sept-10) and treated them as dates. 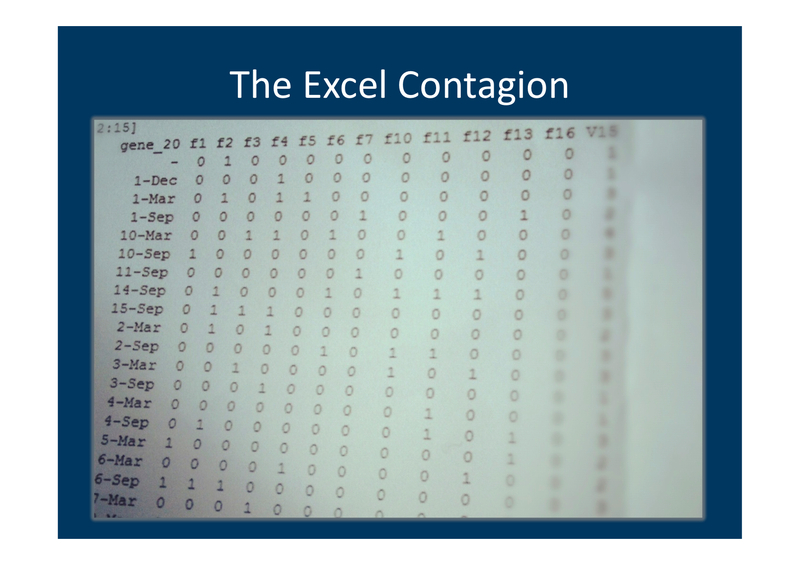 Even though I wasn’t fully aware that Excel was ever used in this analysis, this contamination proofs a contact with Excel at some point.